Travelling to Tanzania for the first time can be so overwhelming since you will be going to a different country that you know nothing about. However there is no need to be stressful about it as the country is beautiful and blessed with hospitable people. 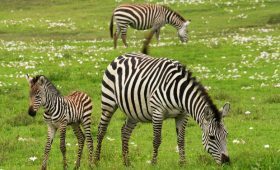 June to October(Dry Season)- this is the best time to visit Tanzania since game drive in the park is mostly enjoyable and many animals can be spotted. It is also the best time for climbing Kilimanjaro due to the dry weather. Above all, “Great Migration” usually occur between this period. 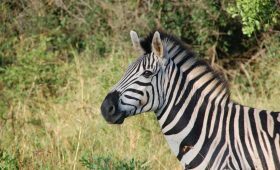 November to February– this is the wet season and game drive is done though not like in high season. Wildebeests calving usually happen at this time. December to March – warm season and a good time for climbing Kilimanjaro. Transfer to Tanzania- travelers can get to the country by air or land. There are international and local airports located in major cities. However you can travel by bus from nearby countries like Kenya, Uganda, Rwanda and Burundi. Transport within the country- mode of transport in the country include local flights, rental cars and buses. Travelling to tropical countries like Tanzania requires immunization for Yellow fever, Typhoid, Hepatitis, Diphtheria. Though immunization is for travelers coming from countries suspected to have those diseases. Getting Malaria medication is highly recommended due to presence of anopheles mosquitoes. Additionally tourists are to cover themselves in the evenings and apply mosquito repellants. Getting to Tanzania requires a visa which cost $50 for most citizens with the exception of US. Visa can be applied through Tanzania embassy website before travelling. Tourists can also get their visas upon arrival at the airport. Tanzania is filled with beautiful, quality and comfortable accommodation facilities including hotels, lodges, resorts, guest houses and motels. The facilities are abundant in major cities including Arusha, Moshi, Dar-es-salaam, Mwanza, Morogoro, Mbeya, Tanga and Zanzibar. Tanzania’s main mode of payment is Tanzanian Shillings (TShs) and US. It’s advised to have cash because not all places uses credit cards. The current exchange rate is US$1= TShs 2270 for $50 and $100 and US$1= TShs 2000 for $1, $5 and $10. However these rates vary according to economy fluctuation. 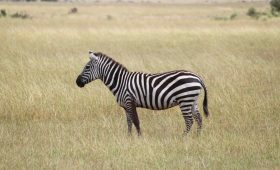 Travelling to Tanzania creates such memorable and an adventurous safari experience. 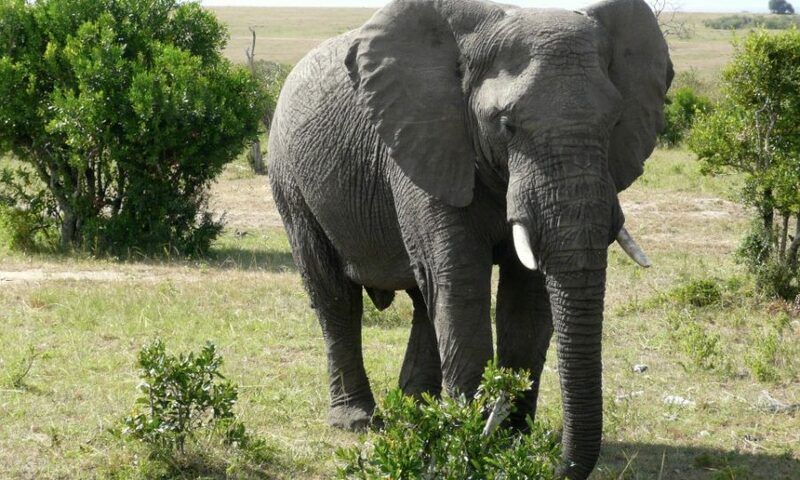 Anyone who wishes to get a real bush safari experience should get to Tanzania.